Here -right here-, right now -right now-! I'm awake and I'm alive! Waking Up Waking Up. Waking Up Waking Up. I agree about the song stars! 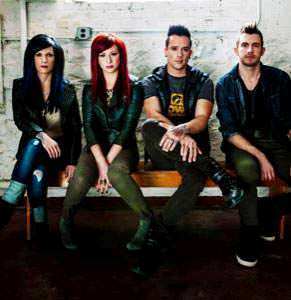 That’d be fantastic and I know it’s alot to ask for but the album “unleashed” from skillet is filled with songs that would be fantastic for the ukulele. Especially the song “the resistance”. Also this is a fantastic ukulele song!